We explore the hallucinatory intensity of Our Ecstatic Days (Simon & Schuster), Steve Erickson's visionary novel born out of the anxiety provoked by the imagined loss of a child. With time loops and mind-boggling leaps in character continuity, how does Erickson build a novel--is it intuition or design? 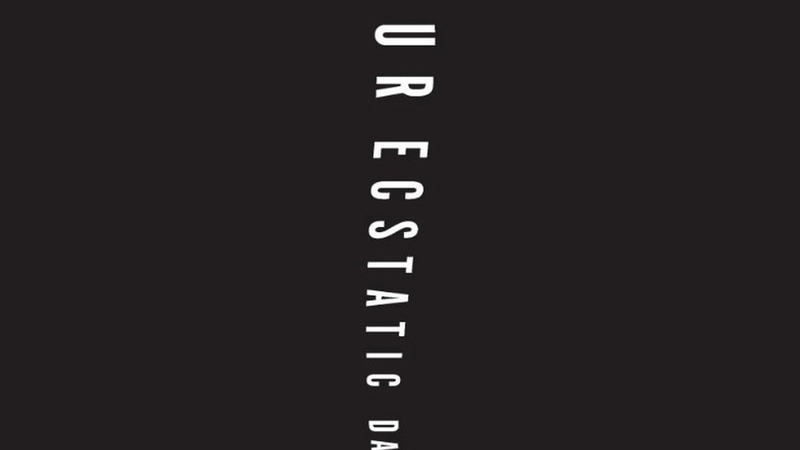 Read an excerpt from Our Ecstatic Days.